It needs to be noted that E-mail marketing has been with us for a very long period of time even longer than our favorite social media networks, yet not every business embraces it. This is particularly the case when it comes to small business, many of whom don’t consider it, even when they’ve amassed a considerable database over a period of time. 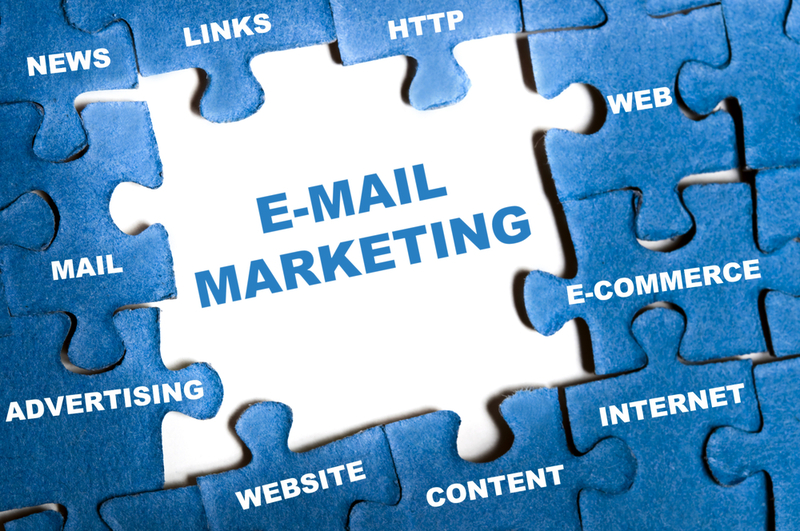 E-mail marketing refers to directly marketing a commercial message to a group of people using email. It is a very effective mode of marketing though it takes great skill to create a successful email marketing campaign so that your target audience actually opens your email when it hits their e-mail inbox. At Strut Marketing, we ensure that our highly experienced search professionals will come up with a very effective e-mail marketing strategy that will help enhance our clients’ relationship with their customers through the acquisition of new customers while at the same time creating brand recognition and awareness which will aide in encouraging customer loyalty and increased business through customer retention. An exact return on investment can be tracked and has proven to be high when done properly. 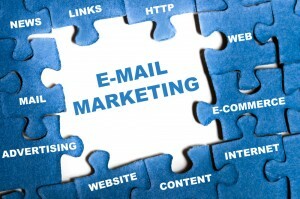 E-mail marketing is often reported as second only to search marketing as the most effective online marketing tactic. E-mail Marketing is significantly cheaper and faster than traditional mail, mainly because of high cost and time required in a traditional mail campaign for producing the artwork, printing, addressing and mailing.